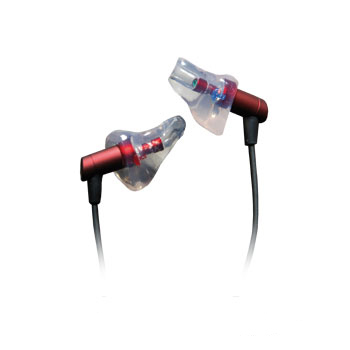 Upgrade your existing In-Ear-Phones with custom fitted tips. 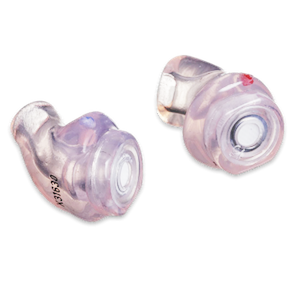 Many people already use in-ear headphones from a variety of manufacturers and have found their sound of choice for personal listening or even live monitoring. We offer a cost-effective custom-fit solution that can make your favourite earphones the best they can be with optimum isolation, superb comfort and a broader soundstage. If your earphones use balanced armature drivers you’ll know how important it is to get a perfect seal to make sure that you get the full dynamic range from your music. 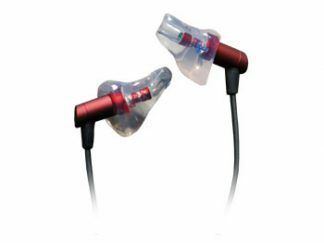 Although you’re already using the tips for your earphones that you find the most comfortable and that most likely give you the best isolation for your ear, the custom-fit experience is completely different. 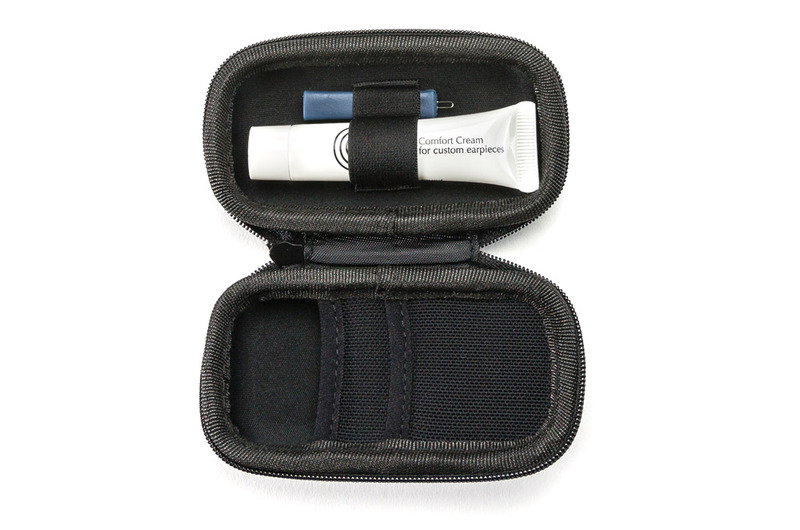 The custom-fit tip for your earphone is completely made to measure for your ear, so you get complete comfort without any feeling of pressure or tricky fitting techniques. Also when they warm to body temperature you can easily forget that you’re wearing them. As each tip is made to perfectly fit your ear canal, you’ll also find them to be more secure as they’re not using pressure to stay inside of your ear but are still perfectly snug. 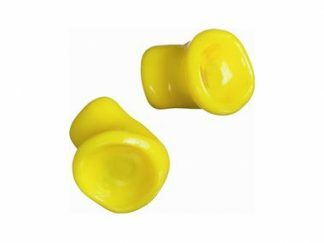 Standard tips can provide varying isolation depending on the design of the tip, whether you choose to use foam or rubber tips and the shape of your ear. Using custom-fit tips gives you a perfect seal every time meaning you get up to 26dB isolation from outside noise. This means that you will get better clarity from your earphones because there is less external disturbance, meaning that you can listen at lower levels avoiding distortion and allowing your earphones to deliver the sound they were intended to unhindered. Please e-mail us to find out if we make sleeves for your monitor/ earphones. When you order please let us know in the comment field for which product you would like your Custom Sleeves. NEW! Pacato 16 from ACS delivers the same quality package as the Pacato 19 with lower attenuation and flatter response.